Is it silver? Is it black? 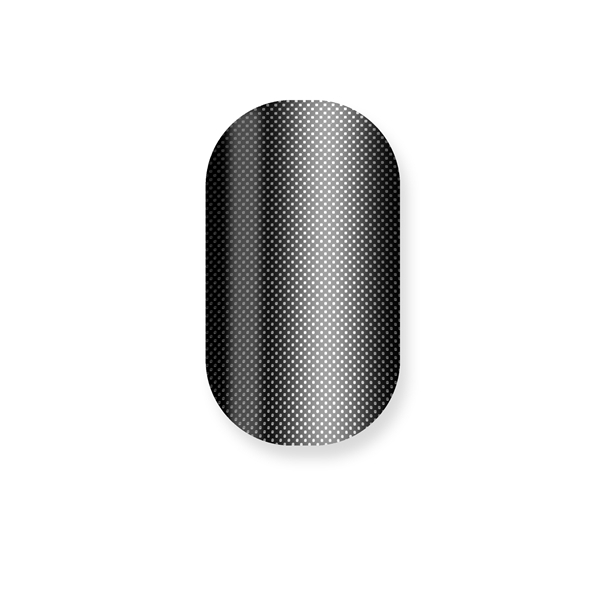 Its both with this cool silvery black design!